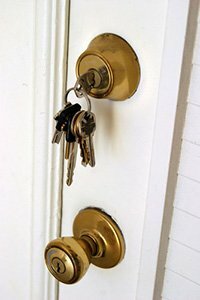 Did you lose the key to your home? Are you looking for someone to carry out a complete security overhaul? Often, home owners make the mistake of entrusting such jobs to the technician at their hardware store, and in return, receive shoddy overpriced work. 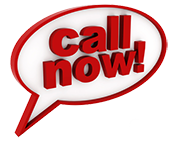 What you need us a residential locksmith! From developing keys to installing locks to providing expert insight on security, residential locksmiths don multifarious roles that make them a vital part of the society. In an age, where home invasions and break-ins are on the rise, their expertise can bring in the much-needed professional difference to your home security. So, where can you find competent locksmiths to meet the lock & key needs of your residence? At Elmhurst Locksmith Store! Every since we made our foray into the industry, we’ve always strived to achieve excellence in our work, which is evident from the large number of clients we serve today. 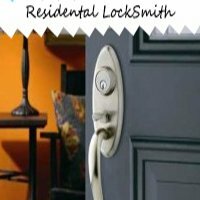 Our residential locksmith services, being affordable, reliable and qualitative, have been highly sought-after by the Elmhurst, IL community. All our solutions are customized to fit the specific requirements and are designed to ensure maximum customer satisfaction. Hire our expert residential locksmiths for quality services delivered at reasonable prices. To know more, dial 630-518-9342 !